Internationally recognized leadership expert, best-selling author, and inspirational speaker is looking to serve your audience by sharing his secrets for lasting success to help you LEAD the WAY. Robb Holman is an internationally recognized leadership expert, executive coach, keynote speaker, and best-selling author who has a heart for authentic relationships and a true talent for equipping people with the skills and the knowledge necessary for their success. His work has been featured in top publications like Inc., Forbes, and Fast Company and endorsed by many of the world's top leadership thinkers. With passion and exuberance, Robb’s dynamic teaching style has successfully led thousands of business owners, executives, and leaders through his exclusive and proprietary method of Inside Out Leadership™ Coaching. In helping his clients learn how to connect with their unique life’s purpose, they are finding success in a way they never expected – from the inside out! As a lifelong serial entrepreneur, Robb has founded numerous, highly influential organizations, both for-profit, as well as non-profit. 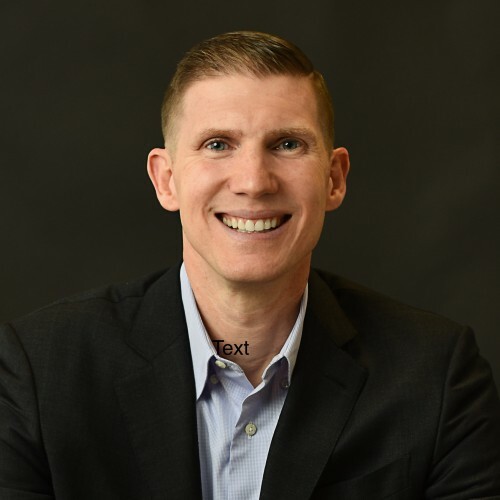 His current endeavor is as author of best-selling book, Lead the Way, and CEO of Holman International, a global leadership consultancy revolutionizing the way business leaders operate. Robb lives in West Chester, PA with his wife, Karen, and their three children, RJ, Kayla, and Zach. Fun fact: Robb used to be a professional basketball player! FEATURED FORBES INTERVIEW: "5 Questions Leaders Should Ask To Find Their Unique Identity"
FEATURED INC INTERVIEW: "This Best-Selling Leadership Expert Reveals the Simple Habits That Separate Successful People From Everyone Else"
FEATURED INC INTERVIEW: "Three Common Leadership Blind Spots and One Way to Overcome Them"
FEATURED FAST COMPANY ARTICLE (Stay Laser Focused): "How To Tell The Difference Between A Career Pivot And A Distraction"
Robb Holman has been featured in top publications like Inc., Forbes, and Fast Company and endorsed by many of the world's top leadership thinkers. Find out more about Robb Holman at http://www.robbholman.com.